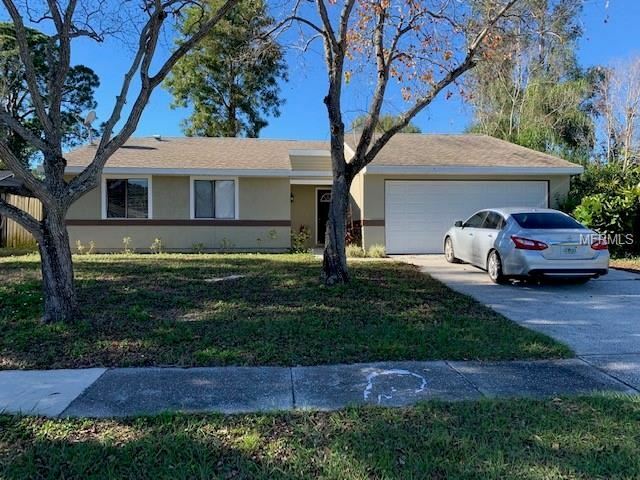 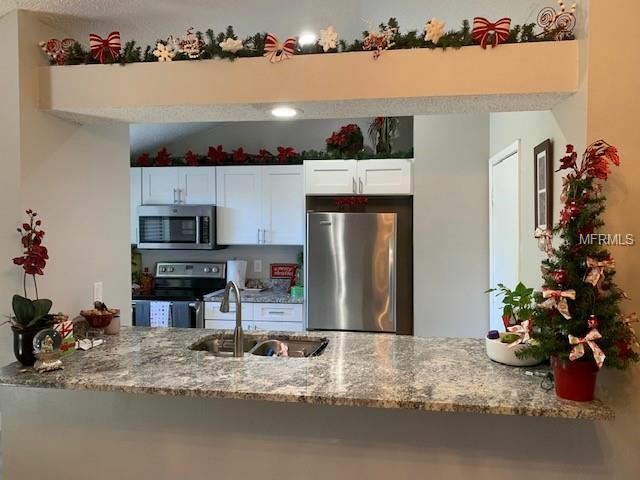 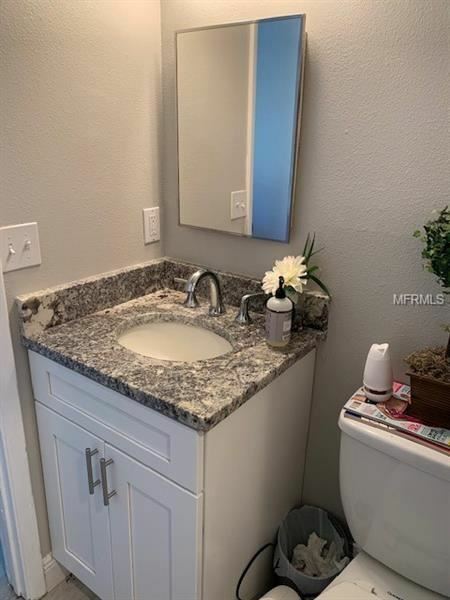 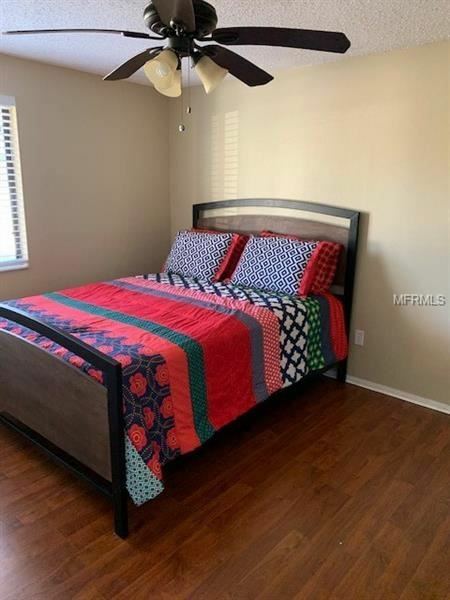 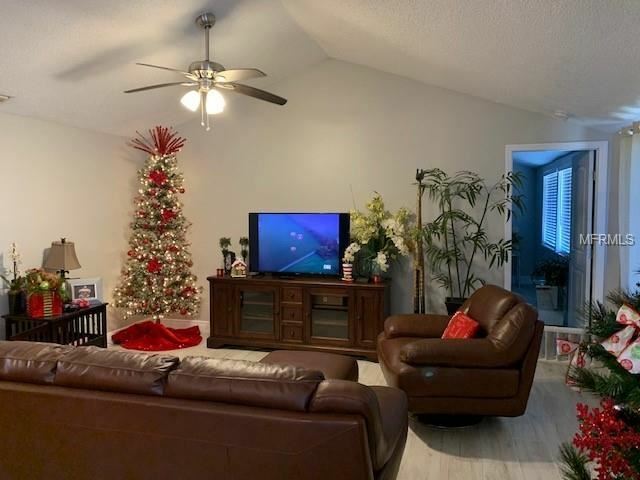 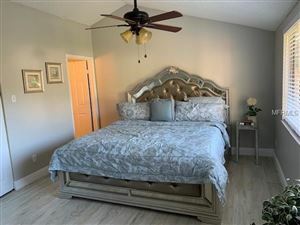 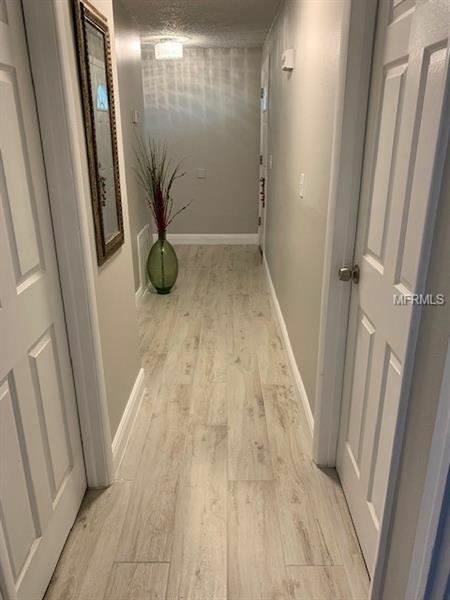 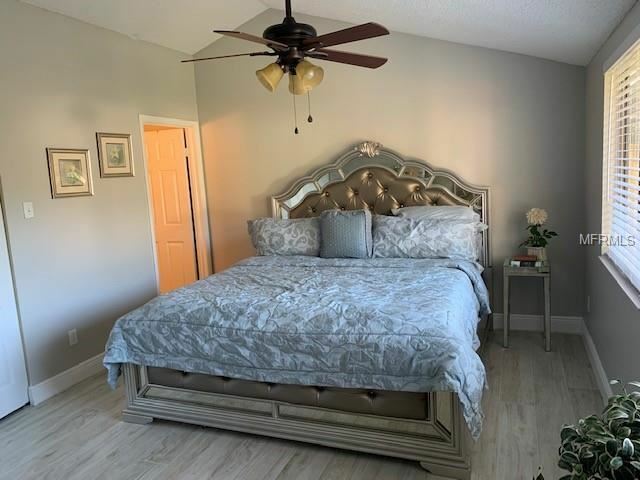 Don't miss this opportunity to own a gorgeous completely remodeled home, brand new ceramic hard wood floors, new kitchen cabinets, brand new upograded granite, new interior and exterior paint. Shows beautiful. Pet on Premise! Must call for showing! 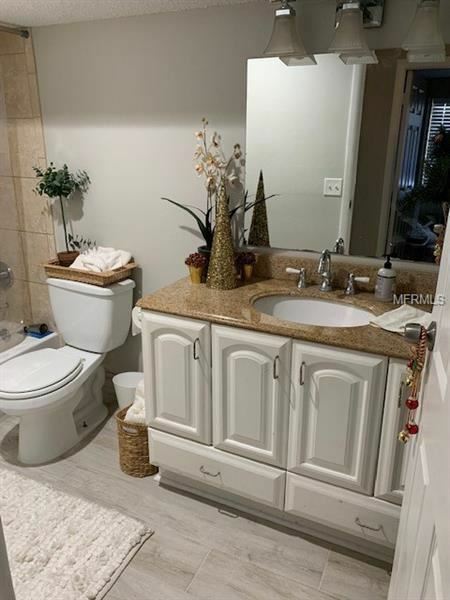 Veterans Expresssway South to Ehrich, take Ehrlich to gunn, take gunn to Mobley, turn left onto race track road, turn left onto Shore Drive E, turn left onto Lexington,turn left onto Windtree,turn right onto Timber Bay asn follow to Address. The approximate monthly Principal & Interest payment for this property would be $1,014. This payment is based on a 30-year loan at a fixed rate of 4.12 % with a down payment of $22,100. Actual lender interest rates and loan programs may vary.